For some of the best security locks on the market, you can’t go past deadlocks. At Local Locksmiths, we have a broad range of locking mechanisms to fit straight to your door. With a range of high-security features, these deadlocks and latches are designed with innovation and safety in mind. For market leading deadlocks and a security solution you can trust, explore our range today. Tony Wallace owns and operates Local Locksmiths. He is a highly qualified locksmith with over 25+ years experience. Tony has operated and owned his own business for over 14 years. He qualified as a Master Locksmith in 2004 and is a member of New Zealand Locksmiths Association. Furthermore, Tony is also registered and approved private security personnel with the New Zealand Ministry of Justice. He is an expert in his field and comes highly recommended in the Locksmith industry. 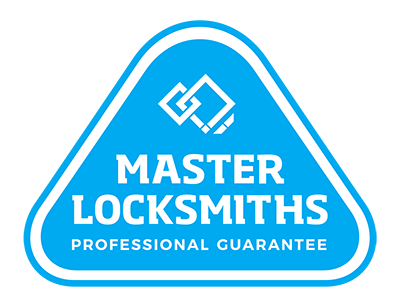 All our locksmiths provide high-quality locksmith services with a commitment to providing excellent customer service. Call us on (09) 536 5050 or 0508 LOCKSMITH (0508 562576).